Jewellery may be the main focal point with the purchase, but the packaging that it is presented in creates the Brand experience. 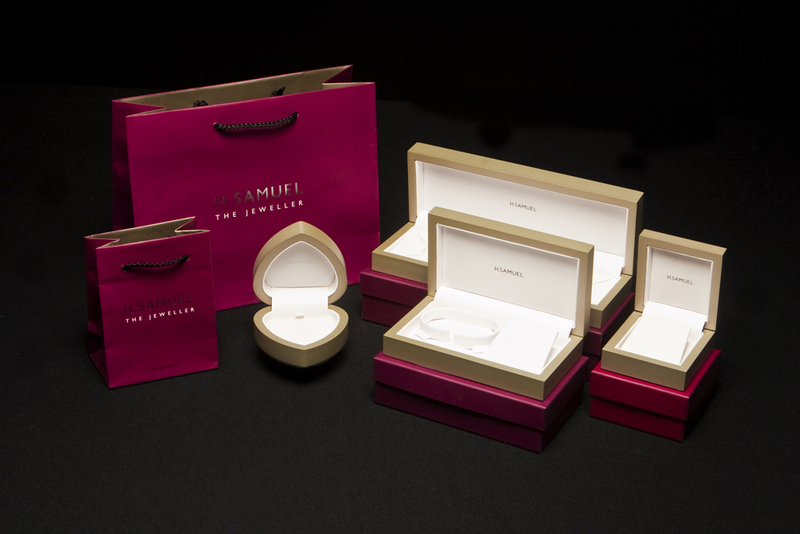 Jewellery Packaging is designed to make the entire buying experience more enjoyable for the buyer, and to enhance the overall experience associated with receiving jewellery as a gift. Whether jewellery is being purchased as a gift for the buyer or for a third party, the fact is that it is often an expensive item. 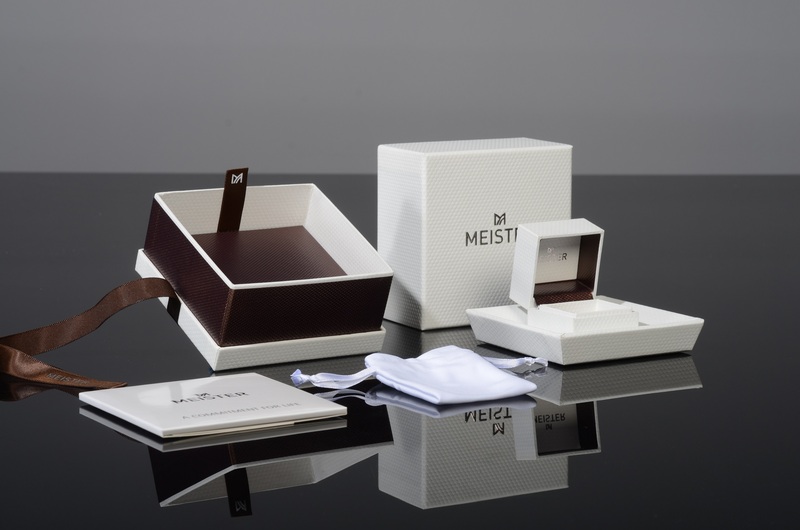 The packaging should indicate the nature of the purchase, and it should make the new owner of the piece feel pampered before they even open the box. 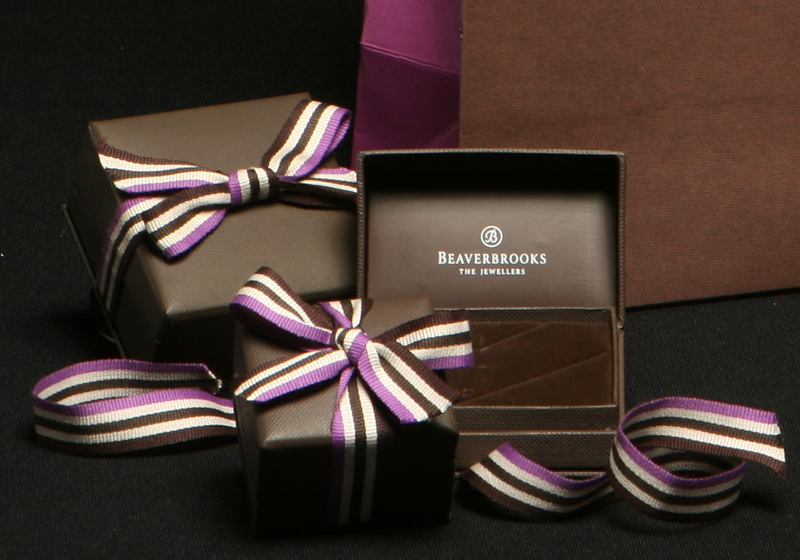 Packaging needs to show that the piece inside the box is quality, and it is intended to be treasured and loved. 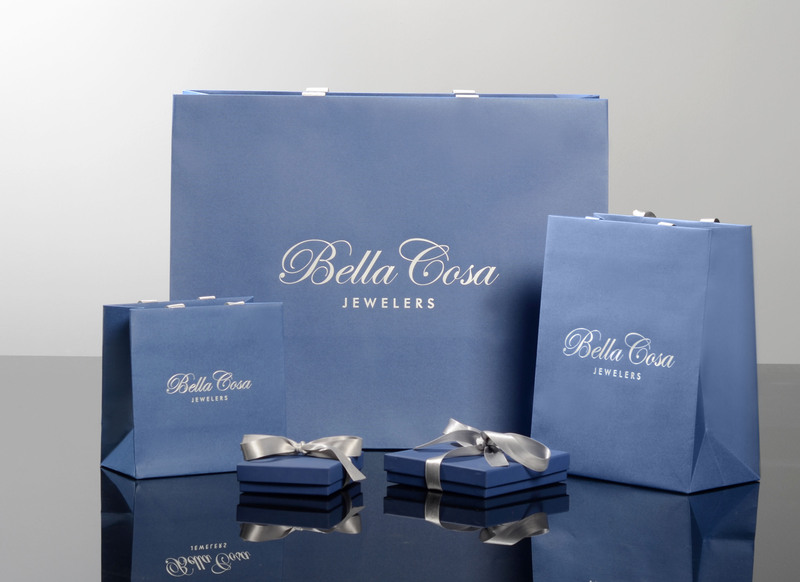 The jeweller will also want to create a unique package to showcase their brand. Costume jewellery is typically placed in smaller jewellery boxes or in plastic packaging containers, but high-end pieces require special thought and attention. Generally, there is anticipation associated with opening a jewellery box. 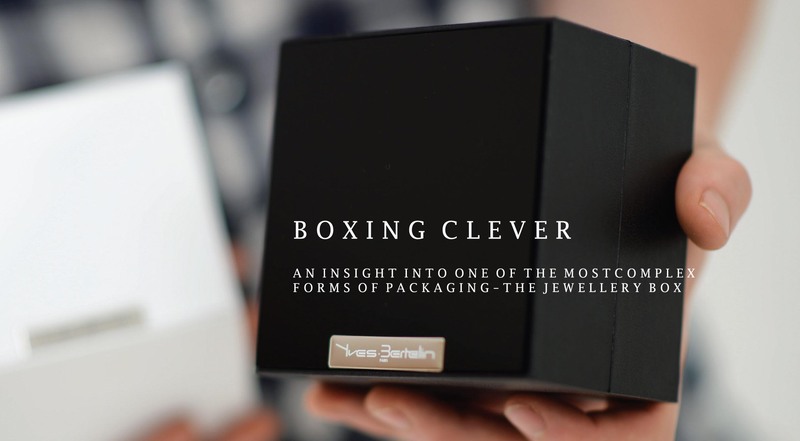 The small size and shape of the box and the jeweller’s name or logo is the usual tell tale jewellery is inside give away, but extra touches provide a whole brand experience; beautiful bow or ribbon, engraved or embossed for extra effect or a thank you or care card printed on fine stock paper. These extras are important for building brand recognition and for positioning the brand. Black is a common packaging colour for jewellers to opt for, black was a colour that was known for unparalleled excellence and uncompromising luxury. While black may still retain this symbolic meaning, the fact is that the latest trends in jewellery packaging are leaning toward more brilliant colours and materials. Soft creams and brilliant whites are one option, but some companies are even leaning toward pinks, blues, gold, or other hues. These can be fun and unique, and they also can add a special element of personality to the brand. Velvet-covered boxes are not always the norm now, with some using elegant wooden boxes or other unique materials. Jewellery shoppers may be pampering themselves, and others may be shopping for a special gift for a milestone event or occasion. The fact is that most jewellery shoppers are interested in the overall experience associated with buying a luxury item. Creating several layers to open the packaging, creates a memorable experience that makes receiving the piece even more special. Some items need to be customised for the line, with less elaborate packaging but equally an experience. Fine jewellery has been sold in beautiful packages for decades, but adding an additional element of excitement and anticipation while also building the brand for the jewellery.